We invite you to our home away from home in Frisco. 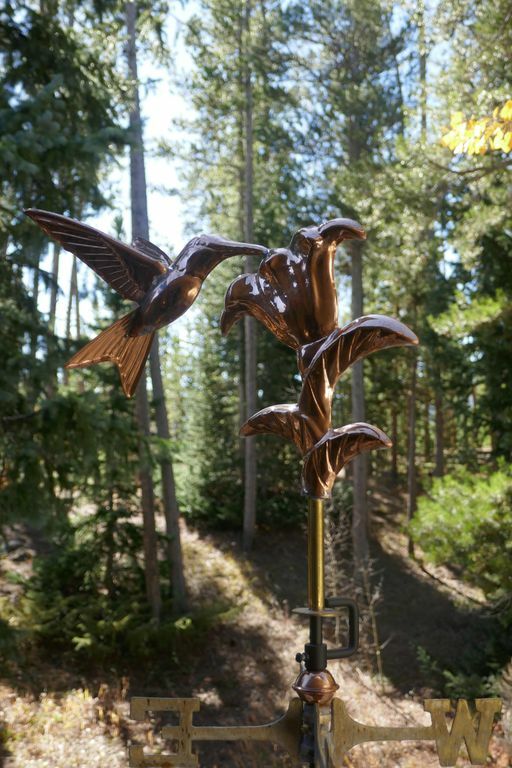 Our Prospector's Hideaway is a private respite nestled in the woods of Prospect Point yet close to everything Frisco and Summit County have to offer. 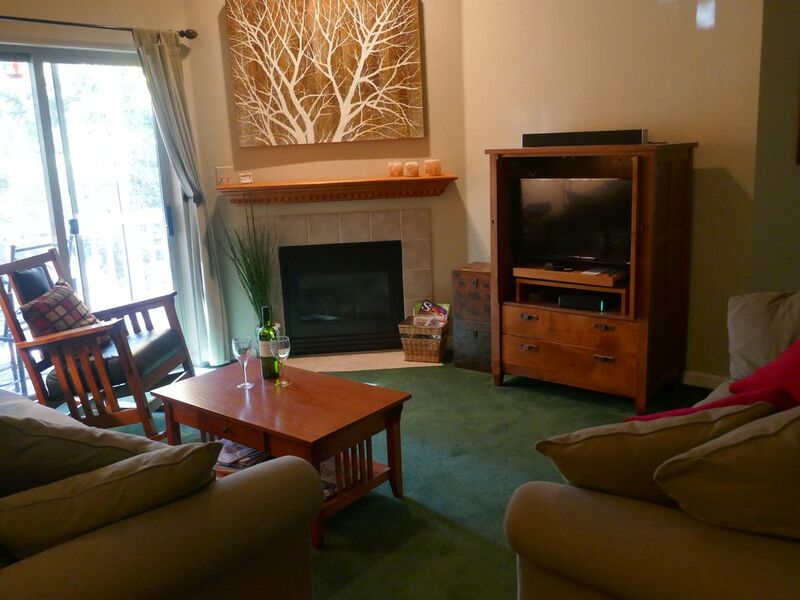 The condo is sunny, quiet and perfectly prepared for your visit. Since we are able to use the condo ourselves throughout the year, we have furnished it with all we would want available to us in our own home. It works! 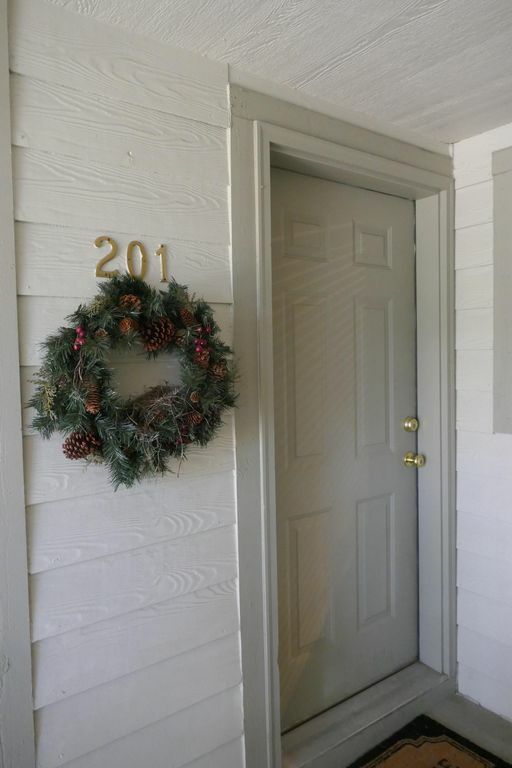 The condo has 2 large bedrooms and 2 full baths and an additional pull out couch in the living room for up to 6 guests. All three beds are Queen size. The kitchen is fully stocked. We have 2 private decks (one with BBQ and table) which both face the woods with mountain peaks in the backdrop. 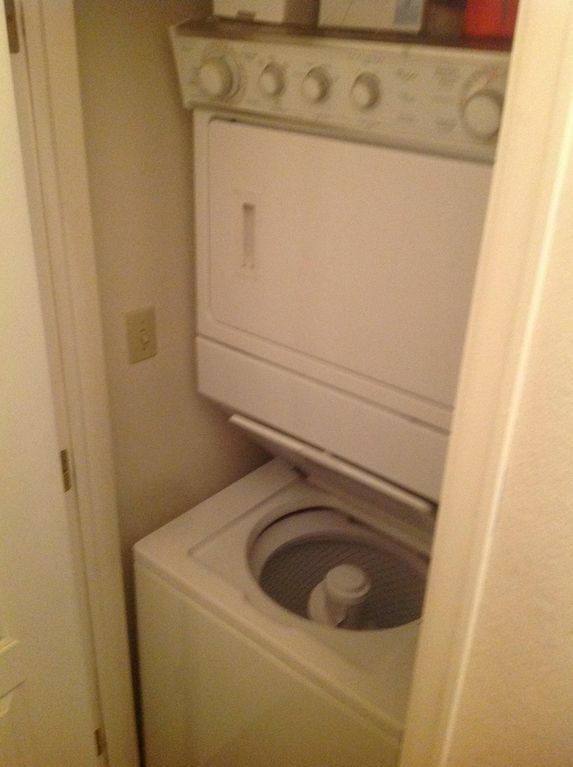 There is a washer and dryer in the unit and a private garage. 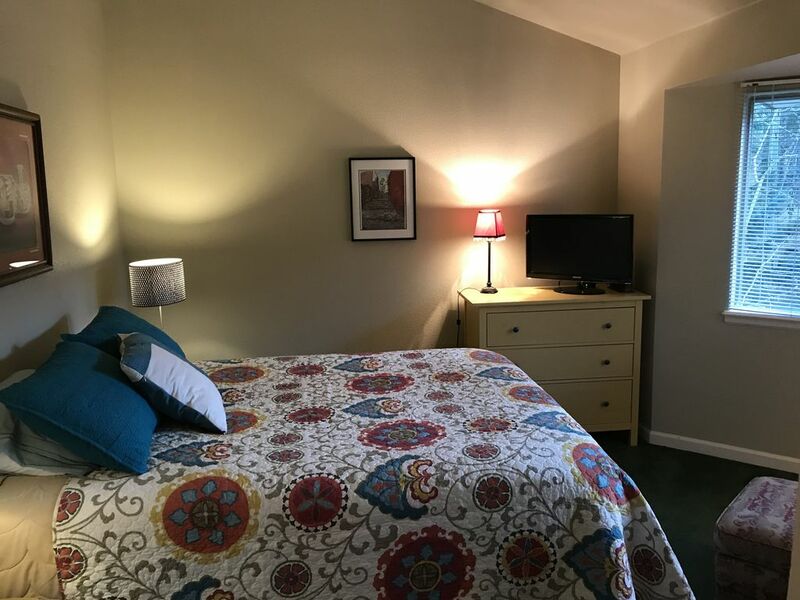 We offer free WiFi, smart TV with HBO, great sound system, comfy beds with down comforters and the use of 2 bicycles and 2 paddleboards in season for your Frisco and Summit County adventures. The kitchen is newly renovated and well stocked with all you will need but a chef. 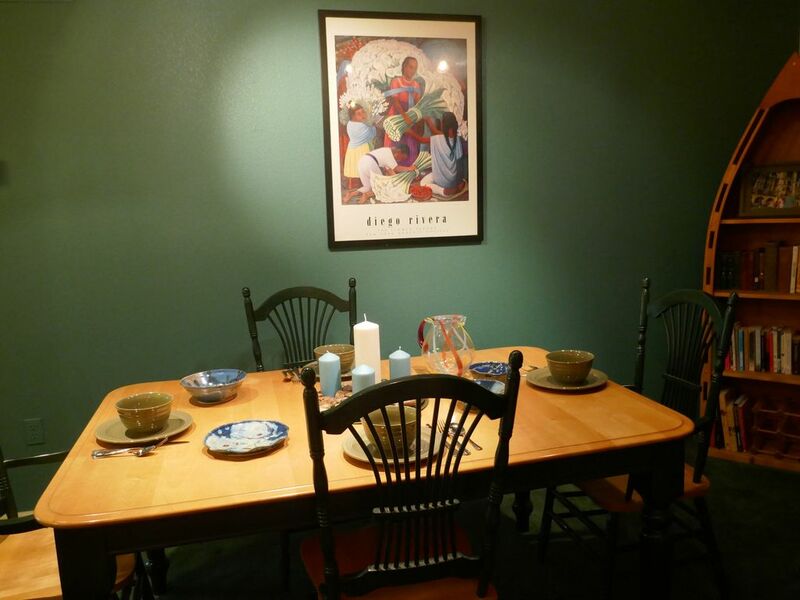 The dining table seats 6 with plenty of room for eating, games, conversation. We even have a cozy reading nook in the second bedroom with great views of the woods.. And a cozy gas fireplace in the living room to relax after playing all day. What else could you need? And we have decorated with the colors and art of our favorite indigenous holiday spots. 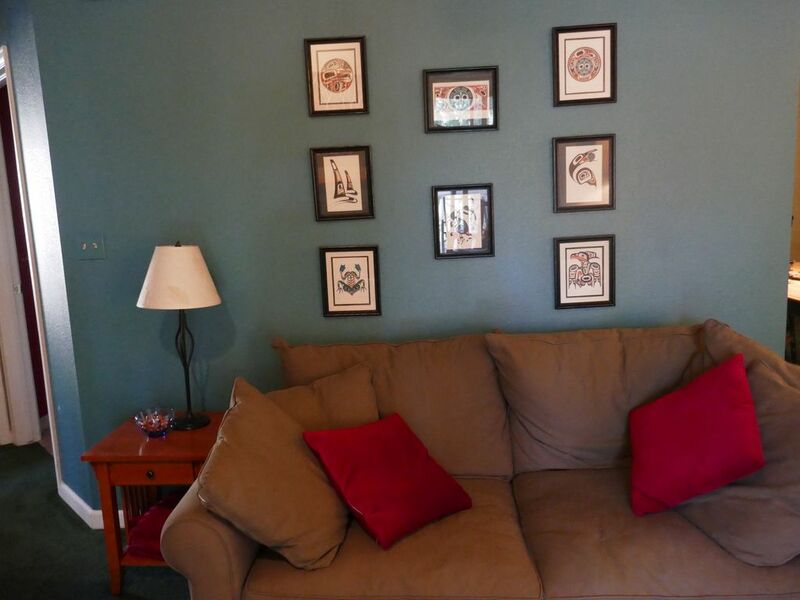 No boring white walls to be found in the Hideaway! We are 420 friendly with no smoking of any kind inside the unit/ decks are ok. 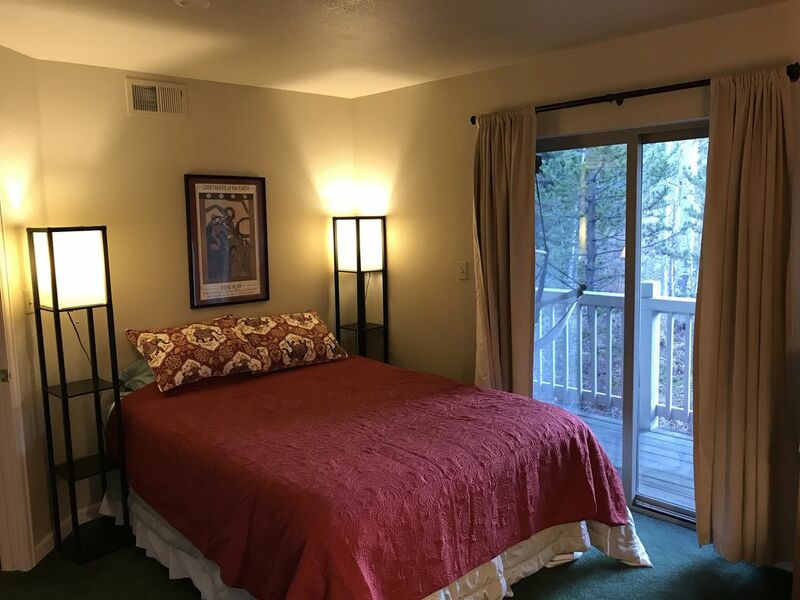 The Hideaway is located in the quiet Prospect Point neighborhood, steps away from Lake Dillon and the recreational path that surrounds the reservoir. The path offers opportunities for Nordic skiing, snowshoeing, biking, birding, fishing or leisurely walking. The complex has 2 community outdoor hot tubs for your use in a friendly private setting. We are a short walk to Starbucks, Whole Foods/ Safeway/Natural Grocers, Rio Grande Restaurant and various fast and slow eating establishments. 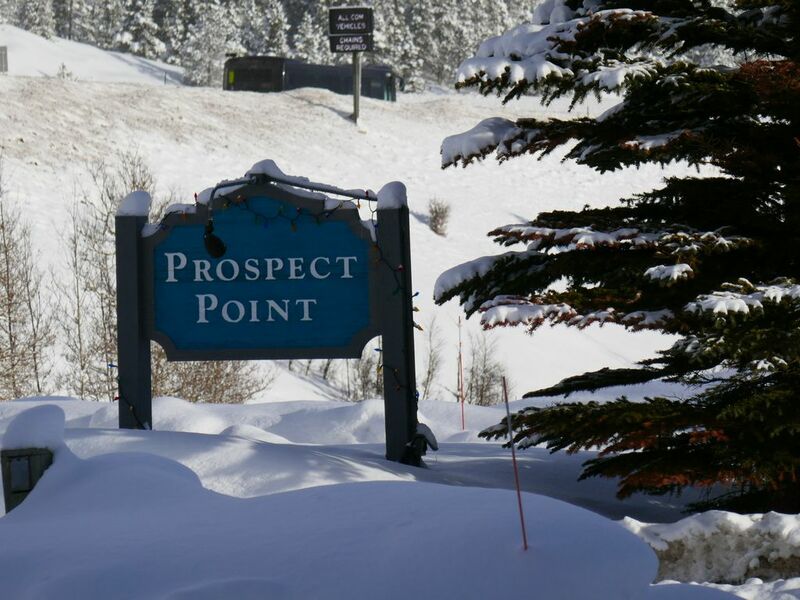 The Summit Stage that provides free rides to Summit County towns and ski resorts ( Breckenridge, Copper Mountain, Keystone, Dillon) is a short walk or ride away. 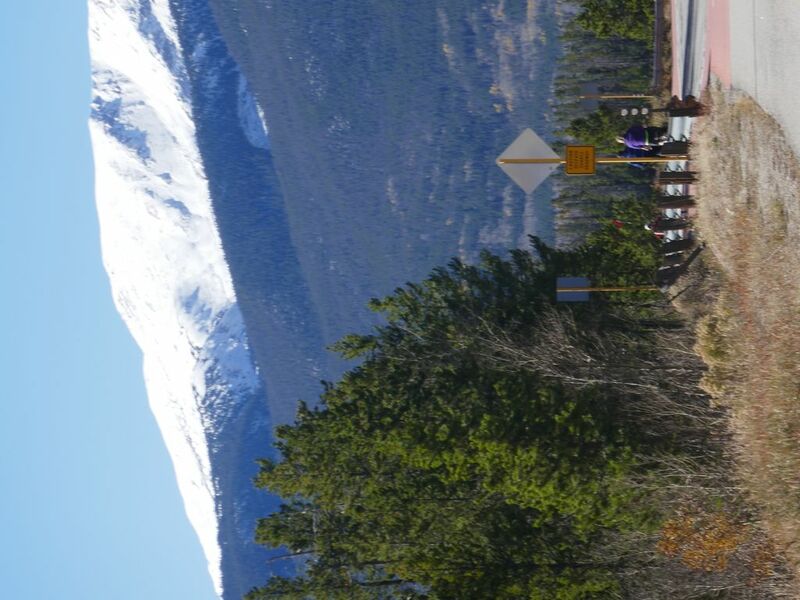 Dedicated bike and walking paths lead to all of the major Summit County towns. 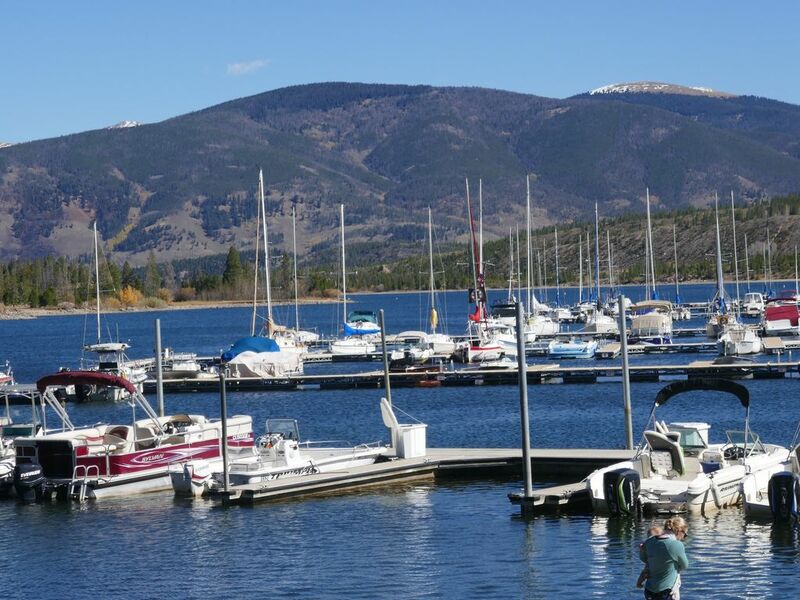 The Marina offers boat rentals and a unique opportunity to get on mountain water. 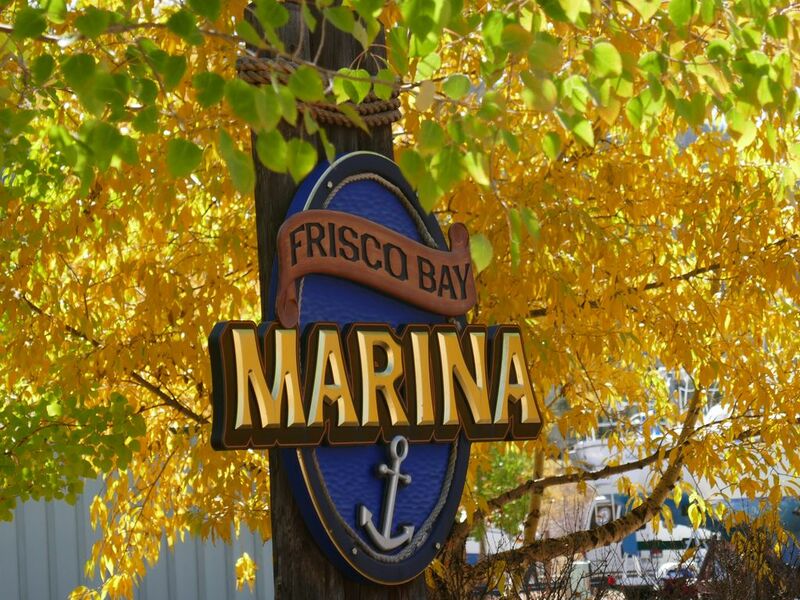 The charming Main Street of Frisco and the Marina are only 1.5 miles away. The Frisco Adventure Park offers all season activities. Frisco is a warm uncrowded community with all the friendliness of a small town and the historic feel of a mining village of the 1800's. More time? Within 1-2 hour drive you can visit soothing Glenwood Hot Springs, the famous and luxurious Vail and Beaver Creek, historic Leadville, renowned South Park. Summit County is an outdoor paradise no matter what the season. We have managed our Frisco rentals ourselves for over 10 years so you don't have to deal with a management company. 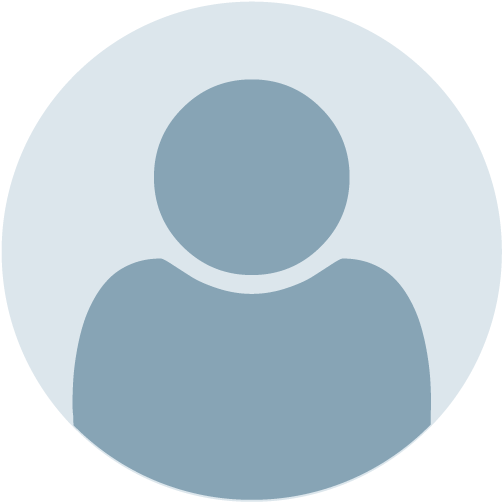 We know what we are doing and are promptly available for your needs. We will be delighted to share our cozy, relaxing and fun Prospector's Hideaway with you and your family. This condo worked out well for our stay, despite a rough start. The condo is nicely furnished, would comfortably sleep 6, and has many nice amenities. The firplace is a nice plus, along with the community hot tub in the complex. Both great after a long day of skiing. The kitchen is nicely equipped and we really appreciated having some basics on hand for use with a note to “please replenish if you use it up”. The one big downside was that the condo had not been cleaned when we arrived in the evening. This caused a 2h delay getting settled, however the hosts were very responsive and courteous about it. I got the impression this had happened previously; so that recurrence, along with our experience is why it didn’t earn 4 stars. 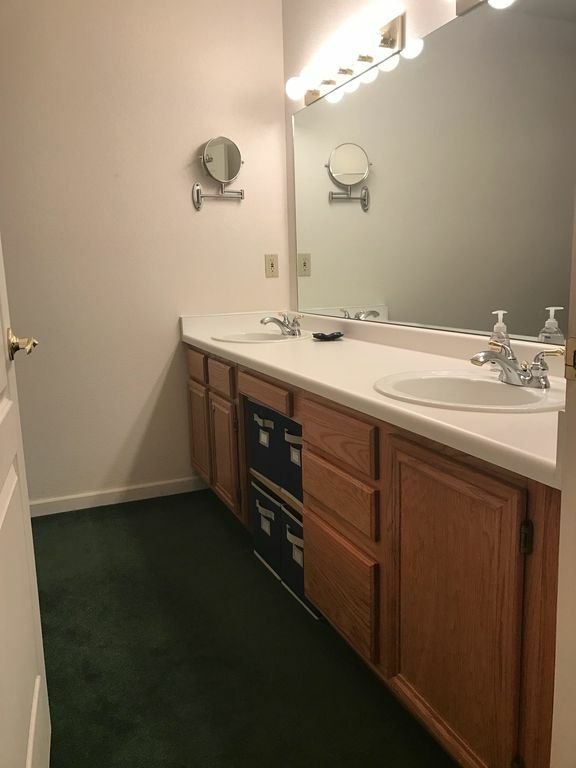 I'll start by saying that the place itself is clean, conveniently located, and checks many boxes for a vacation property. For my specific stay, it missed slightly, and I will explain in greater detail. The property is clean, has plenty of dishes, staples, etc. to get you through an extended stay. Kitchen is a decent size and we cooked multiple meals for our party of 6. Beds are ok comfortable, they have mattress toppers that are a little uncomfortable. As someone noted, the balcony off of the master bedroom does look out through a few trees onto the interstate, but there was no road noise and not a problem for us. I was concerned about getting to the local stores and Summit Stage from this property as our party ranged in age from 8 years old to 69 years old. The location of this property did prove to be a little troublesome as it requires being resourceful to get to those locations without being on major roadways. I would say overall we had somewhere around 25-30 total falls due to slippery conditions and the ad hoc walking areas. The walk time to the Summit Stage, in the winter, is probably 10 minutes. If this was a summer trip, or we had our own car, there would be no issue. However, we traveled from sea level (or slightly above) to CO, had to carry ski gear, get to a bus, etc. so it became a definite inconvenience. It is not a winter vacation killer however. Uber/Lyft cost anywhere from $13-$21 depending on the time of day and location. Uber seemed to be absent at certain points and Lyft could be on a 20+ minute delay if you didn't (couldn't) use the bus. If you have your own car or want to go in the summer, I see this property as a solid 5 star. Loved our stay at the Prospect Hideaway! 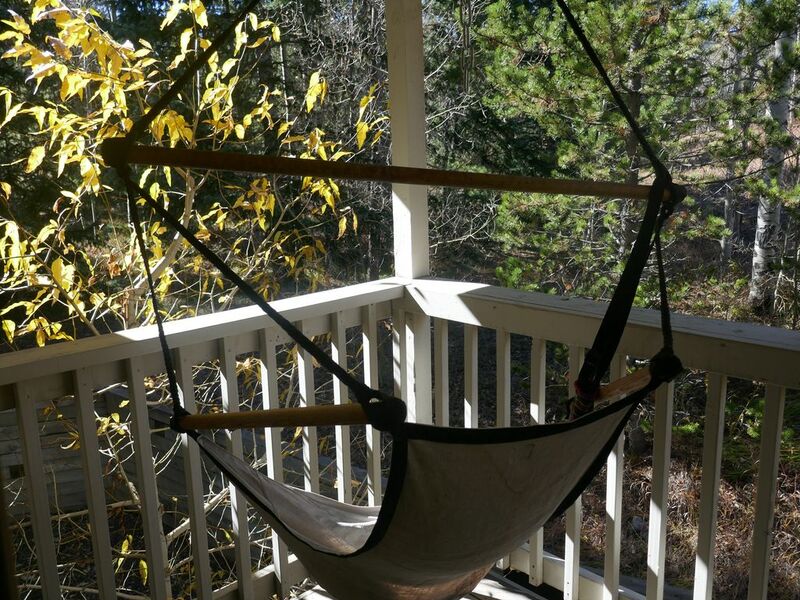 Loved sitting on the balconies watching the hummingbirds. Also love the warm, open feeling of the interior, especially the big dining table (great for board games)! 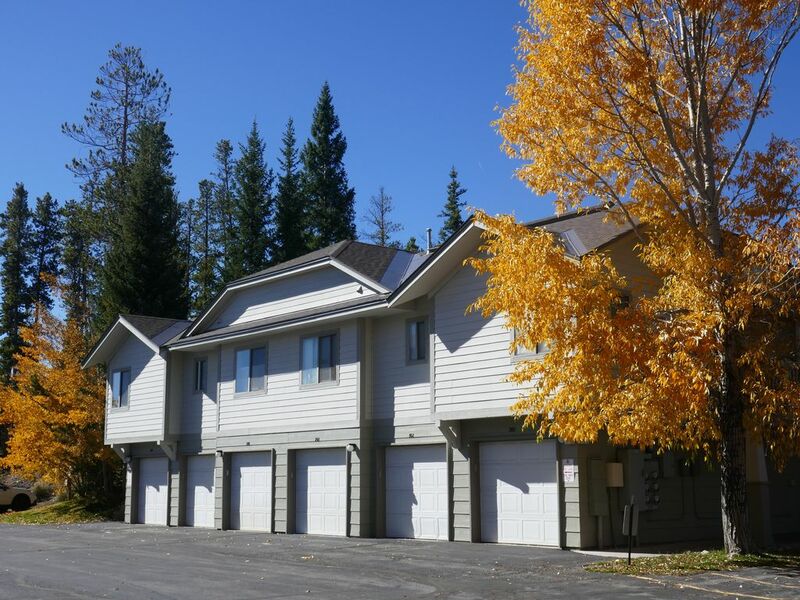 Easy to access local shops, bike paths, hiking trails & Lake Dillon. Also a great home base for exploring all of the wonderful places to visit all over Summit County. Love the artwork and the decor, the layout of the kitchen/common area, all give this little place a homey, comfortable vibe. Perfect getaway spot anytime of year! Would love to stay here again! -Expectation is the root of all heartache- William Shakespeare Never traveling to the area I had unrealistic expectations of a Mountain Hideaway. I pictured the six unit condo next to a mountain with water access across the parking lot. Reality is a six unit condo sitting on a complex with several others. This unit is located at the back of the complex near the frontage road and I-70. Be prepared for your mountain view to include 1-70. To access the lake you have to walk past all the other units. There is a very nice paved recreation path around the lake. Bikers love it, but leisure walking seemed dangerous. The condo itself was well stocked and comfortable. Summer guest might want to know there is no air conditioning- which for the most part isn't needed. My biggest disappointment was not having use of the stand up paddle boards. I was notified before our arrival that they were not available due to legal issues with a sincere apology. However that was a significant financial consideration for me when booking and feel if it is used in your advertising you should offer compensation other than you can rent them at the marina. (As of this review it is still listed in the description.) If city life is what you are looking for this is a great place. 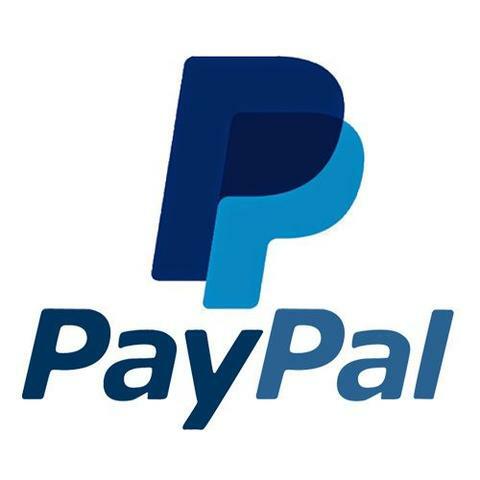 It is close to everything and very easy to access. 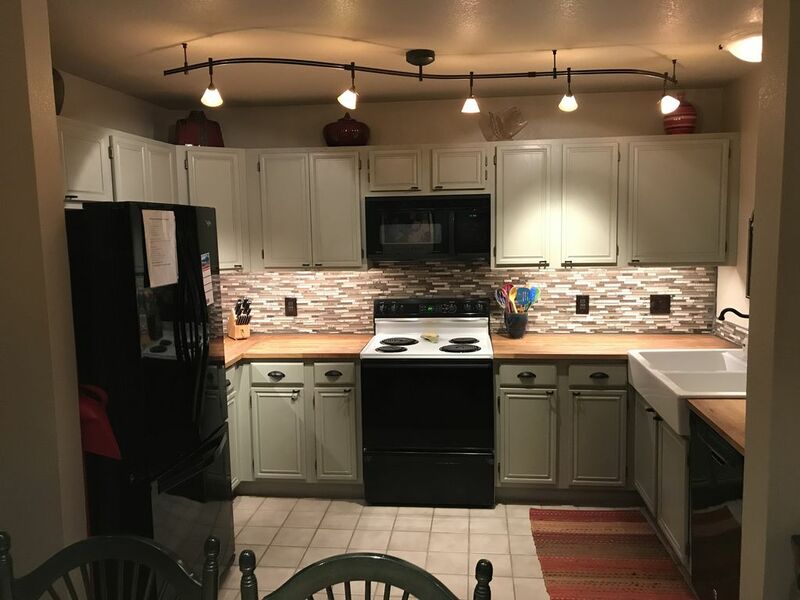 Short drive or bike to town, lake, bike trails, hiking, etc.. Everything provided as advertised: (bikes, kitchen supplies, laundry, ...). I-70 traffic was too close. 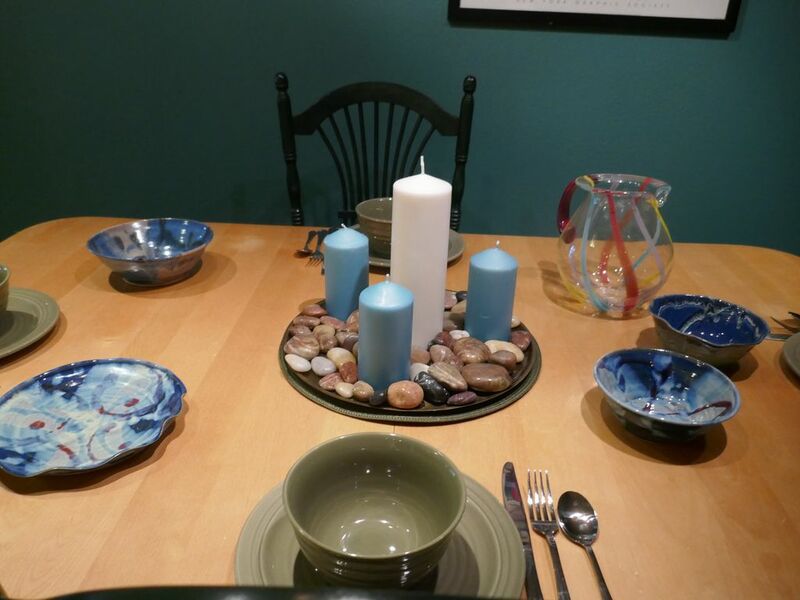 Like all VRBO rentals, it takes a little bit to get acclimated but once we did we thoroughly enjoyed our stay here. For the most part, it was clean, comfortable, warm, had a well-stocked kitchen, a great hot tub, and a great location. 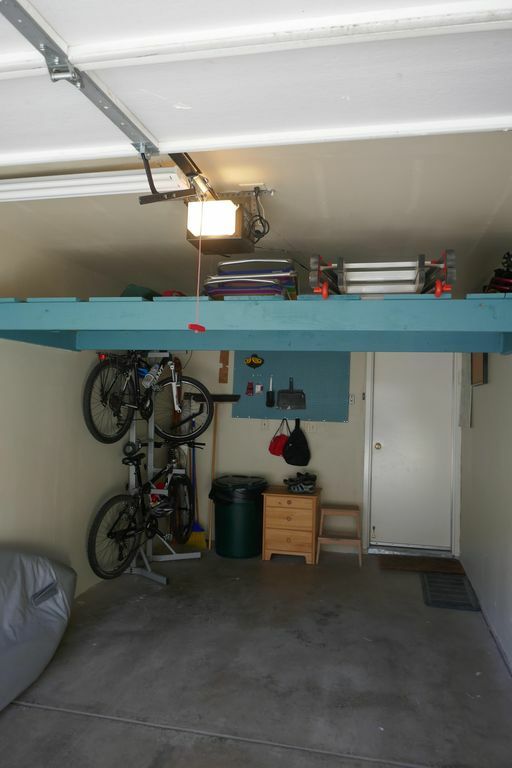 The garage was a good thing too. The unit is borderline on needing some upgrades but I think the rental cost was fair to reflect this. We would recommend this unit to others. 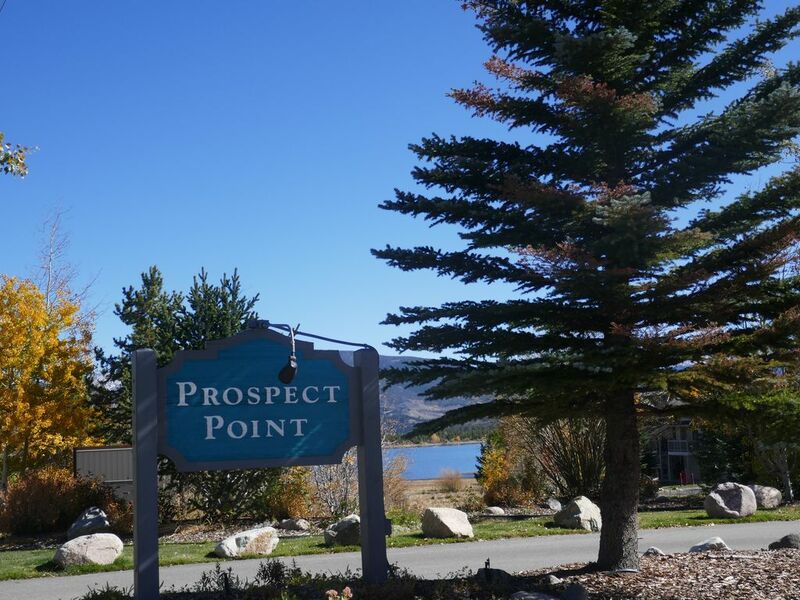 Prospector’s Point The condo is very homey with beautiful views. The owners are very nice and helpful. We would definitely return. We totally enjoyed our time here. It was convenient to skiing, shopping and the highway. Everything was as advertised and we would stay again. This was a perfect place for our family get together. The condo had everything we needed to cook great dinners for family and friends. It was tastefully furnished and had all the amenities of home. It was close to the bike trails and we were able to take the grand children fishing without getting in a car. Beautifully decorated and an updated kitchen. Easy access to anywhere in Summit County. Great deal for the cost. I loved the uniqueness of the place. Great location for biking, birding wandering near the water. The owner has provided all we could need for cooking and playing In The mountains. 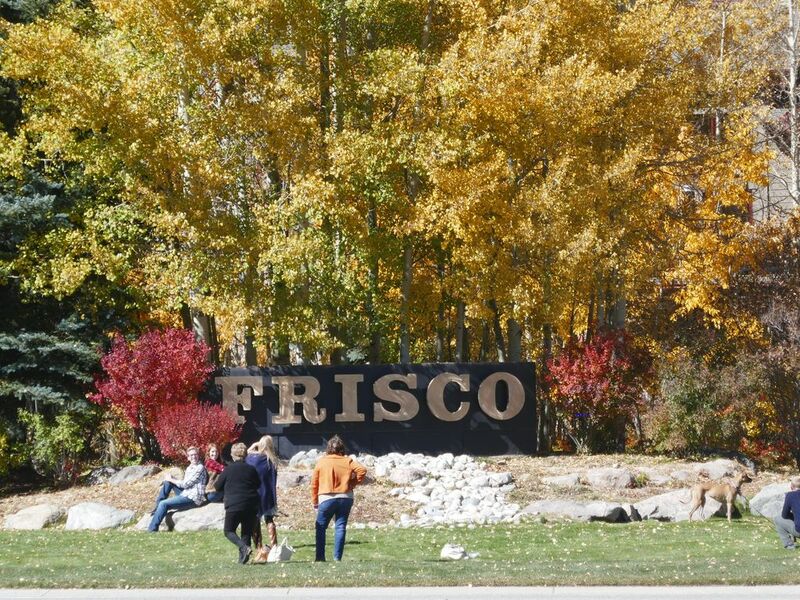 We love Frisco and will be back to the Prospectors Hideaway. The Prospector's Hideaway is charming in so many ways. Its hidden in the corner of the complex, with only trees and a distant mountaintop visible. We cooked in a spacious and well stocked kitchen. It feels remote yet is close to everything in Frisco. We will be back! We would definitely recommend the Hideaway to our friends. It's very close to Denver - about 1+ hours travel time - easy to find, and well appointed. We particularly enjoyed having a garage and washer / dryer available in the Hideaway. 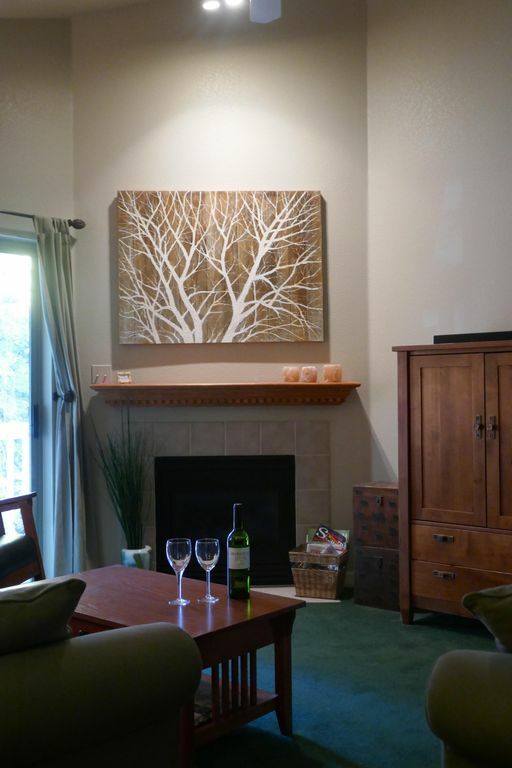 The Hideaway is fully stocked and very comfortable, close to shopping for the essentials and adventures like skiing at Summit County's famous ski and boarding areas. The closest area, Copper Mountain, is about 10 minutes from the Hideaway. The Hideaway is also only 1-1/2 miles by bike path from the heart of Frisco, a lively town nestled on the shores of Lake Dillon. Frisco has excellent restaurants, a rousing night life, and plenty of local color. Adventures - miles and miles of bike paths, fishing in Ten Mile Creek and the Blue River, boating on Lake Dillon, hiking trails varying from easy to strenuous ..... any and all outdoor adventures! So, if you want to satisfy the needs of the whole family and friends, the Prospector's Hideaway is certainly worth considering. Get our newsletter and stay current on vacation rental deals and specials. © Copyright 2018 - 2019 Holiday Rentals by Owner | All Rights Reserved.